Every year dentistry just gets better and better. Gum disease is a major problem in our society. A large majority of people have some form of periodontal disease. The problem is, they might not even know it or they are ignoring it, because they’re too scared to go to the dentist. It’s a risk people take, because there’s usually never any pain involved in the condition until it reaches advanced stages. At this point, it could be too late to save your teeth. However, it all comes back to avoiding the dentist, because of fear of pain of the unknown. Fortunately, a select amount of dentists in the country are now using lasers to treat periodontal disease. It’s really amazing how easy and effective surgical procedures can be accomplished quickly and effectively using a waterlase laser system. You can leave the drill and the scalpel behind, because they’re no longer needed in these procedures. In fact, more patients are seeking out dentists who use lasers, because periodontal treatments procedures are fast, effective and painless. A fiber optic laser that is designed specifically for these kinds of periodontal treatments can pinpoint and eliminate bacteria and debris that are causing the problems. The decayed tissue can be eliminated and the deep pockets can be cleaned. 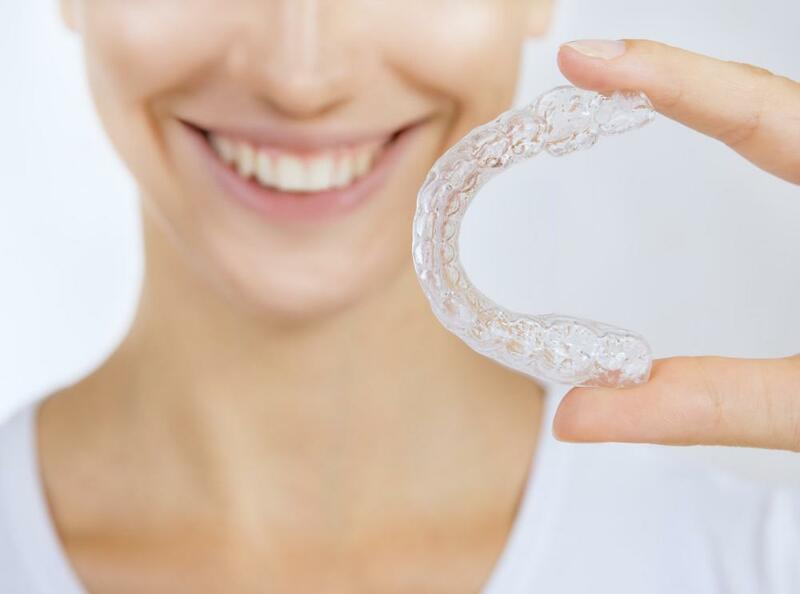 Then, the laser can actually reconnect the tissue to the bone and seal the gum line, protecting the teeth and gums to a healthy state. What’s even more exciting is that there are no sutures or scalpel involved and most patients are able to recover within a 1/2 day to a couple of days with minimal trauma and bleeding. The laser periodontal treatments itself is very quick and in most cases can be performed in one visit. Safety is always the big issue. Some people might get scared, because of what they see on TV about lasers. You can have peace of mind knowing that lasers used in dentistry are extremely safe. However, this is always conditional with the dentist’s education and experience using this technology. When you find a dentist that uses lasers, you should still find out more about the results his patients have received. 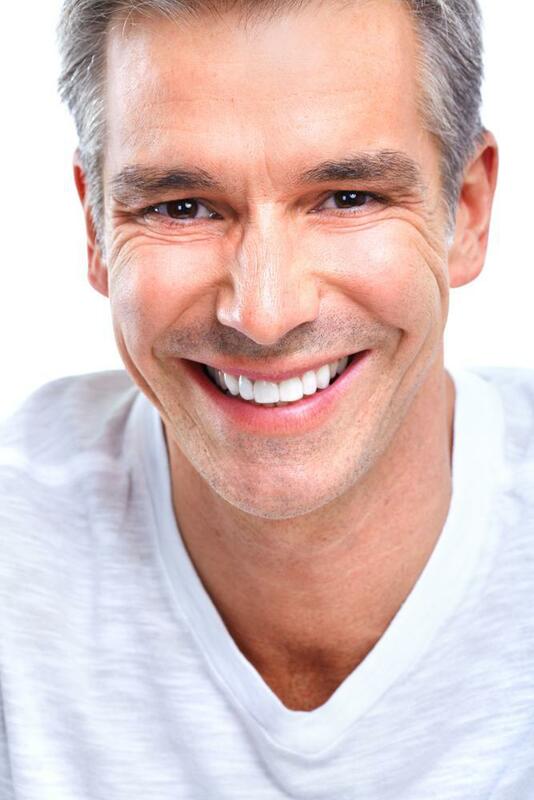 To conclude, don’t let gum disease cause tooth loss in your later years. If you’re scared to go to a dentist, find one that uses laser therapy to treat periodontal disease. You’ll have a very comfortable periodontal treatments with a great possibility of keeping your teeth for the rest of your life.